People of all ages, including children, can suffer from visual stress. Visual stress can be reduced by the use of coloured filters. 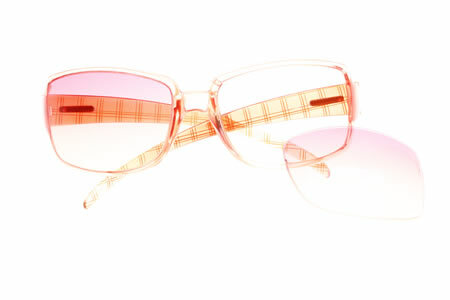 A coloured overlay can be placed over text or coloured spectacle lenses can be worn. At Thomas & Mackay your optometrist will examine your eyes then assess the benefits of using colour for your problems. Coloured overlays or spectacle lenses can then be prescribed to help.